Start taking classes at Cleveland City Dance and other studios! 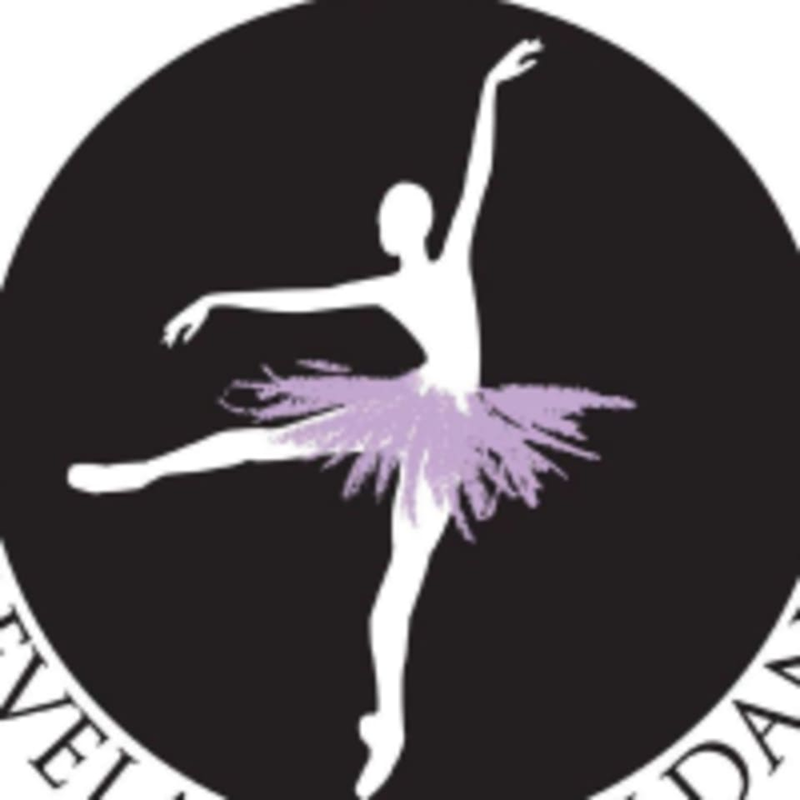 Cleveland City Dance offers a wide variety of classes with a strong focus on ballet, the base for many dance forms. The professional teachers and front office staff provide quality education and all are committed to inspire, train, and develop students of all ages and abilities. Experience the joy and love of dance at this supportive and nurturing community of families! Please follow the Cleveland City Dance Dress Code, it can be found at their website or the following link, http://www.clevelandcitydance.com/forms/DressCode.pdf. The Cleveland City Dance Studio is located at 13108 Shaker Square in Cleveland, OH.